Anger becomes a problem only when it is not managed in a healthy way. Through counseling and education, we have seen many issues resolved and families reunited. ->Anger impedes our ability to be happy, because anger and happiness are incompatible. ->Anger sends marriages and other family relationships off-course. ->Anger reduces our social skills, compromising other relationships, too. ->Anger means lost business because it destroys relationships. ->Anger also means losing business that you could have won in a more gracious mood. 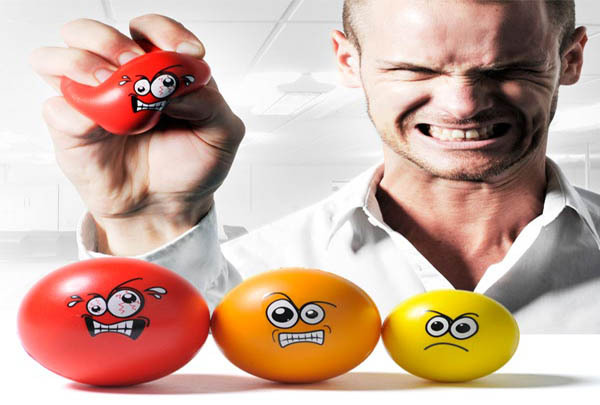 ->Anger leads to increased stress (ironic because stress often increases anger). When we are angry, we make mistakes because anger makes it harder to process information.